HMD Global today announced the Nokia 7. The device is a good balance of specifications and price, making it fit well between the Nokia 6 and the Nokia 8. There was a definite gap between the 6 & 8, and we knew something will be there to fill this spot. 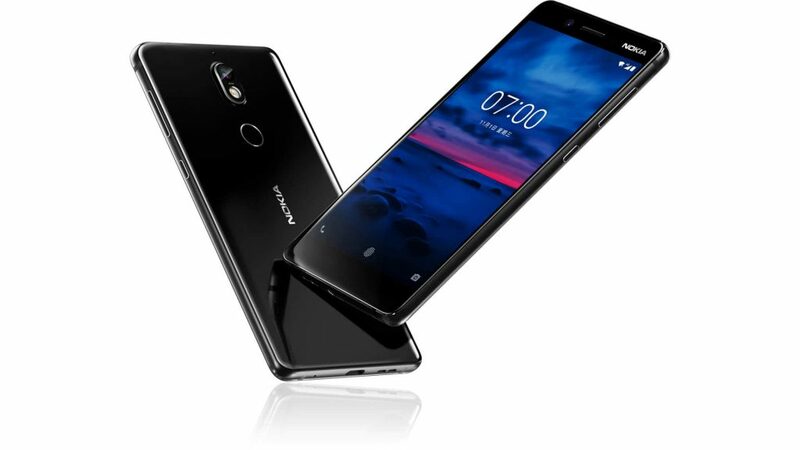 The Nokia 7 is currently only announced for China with availability starting as soon as 24th of October. The Nokia 7 features a full-HD 1080p display measuring 5.2-inches. The back is also full glass. The insides feature a Snapdragon 630 processor and 64GB of internal storage; expandable using an SD card. The device is offered in 2 variants, one with 4GB of RAM and another *pricier* variant with 6GB of RAM. 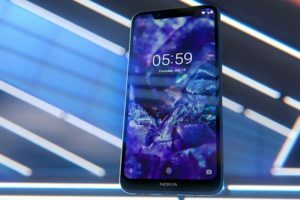 Nokia 7 brings the Zeiss camera optics to the lower price-point. It features a 16MP camera on the rear. The front might be a downside with a limited 5MP sensor. So, while the “Bothie” is still being promoted, it cannot be the prime feature of the Nokia 7, given both cameras have a different megapixel count. There is OZO Audio included, making the Nokia 7 capable of recording spacial audio, just like the Nokia 8. Nokia 7 comes with on-screen buttons, so some screen will be compromised for the navigation bar. It runs Android Nougat out of the box. However, HMD Global assures that the Nokia 7 is Android Oreo ready and it will be one of the first devices to receive the Oreo update. The Nokia 7 costs ¥2,499 for the 4GB RAM variant and ¥2,699 for the 6GB of RAM. 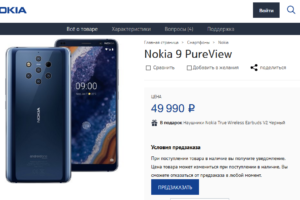 A rough conversion points to an attractive $377~417 price for the Nokia 7. For our readers from India, the price converts to an estimate of Rs. 25,000. 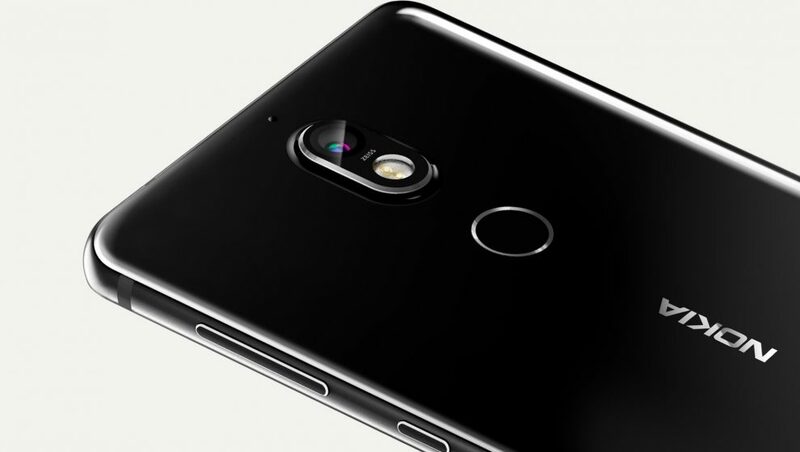 China is the only market to receive the Nokia 7. There is no announcement about the global availability. The phone will be available for purchase starting October 24th, however interested fans can pre-book it already over at T-Mall.